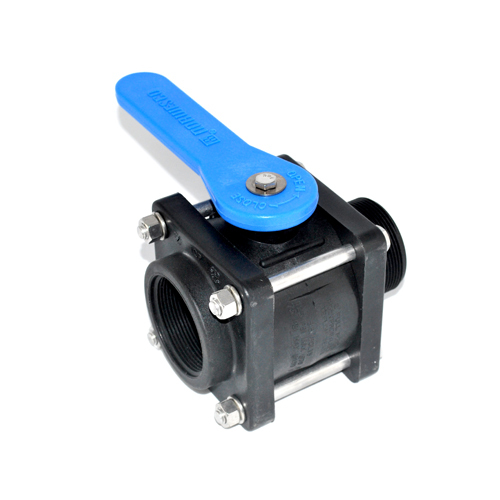 We offer a wide variety of ball valves. 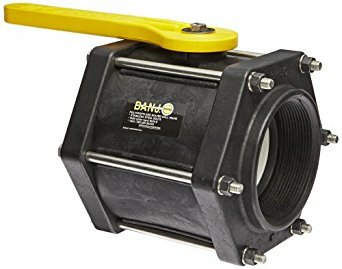 We offer both Norwesco and Banjo ball valves. 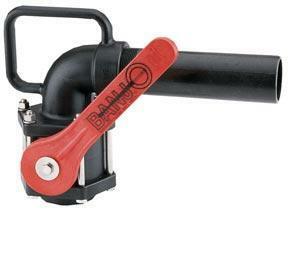 Contact us with questions and for pricing.